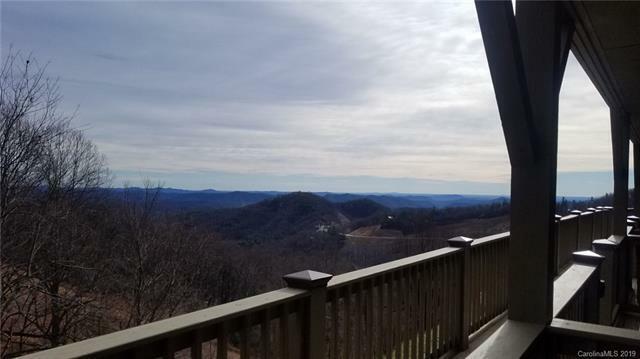 5848 Blowing Rock Boulevard #18, Blowing Rock, NC 28605 (#3466677) :: Robert Greene Real Estate, Inc.
GORGEOUS VIEW of the Blue Ridge Mountains! 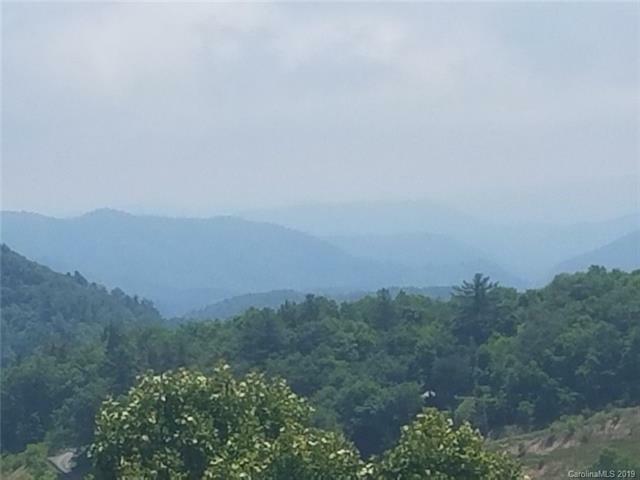 Less than two hours from Charlotte and you will be enjoying the beauty of the mountains and the quaint town of Blowing Rock, NC. This studio condo is conveniently located on Hwy 321 and easily accessible, even during winter weather. Short drive to ski slopes. 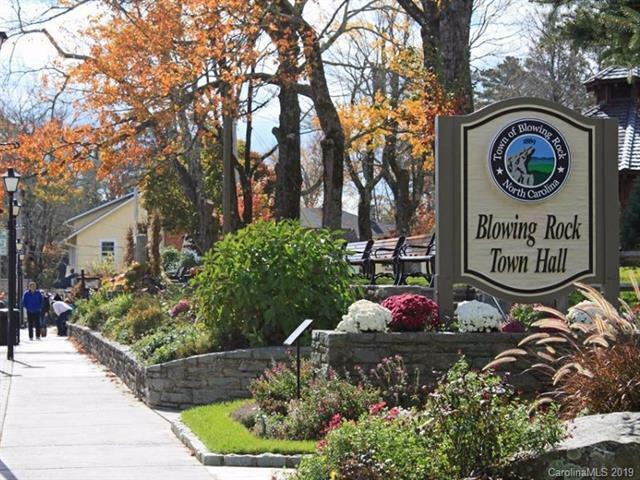 Only minutes to terrific shopping, restaurants in Blowing Rock, festivals, and hiking. 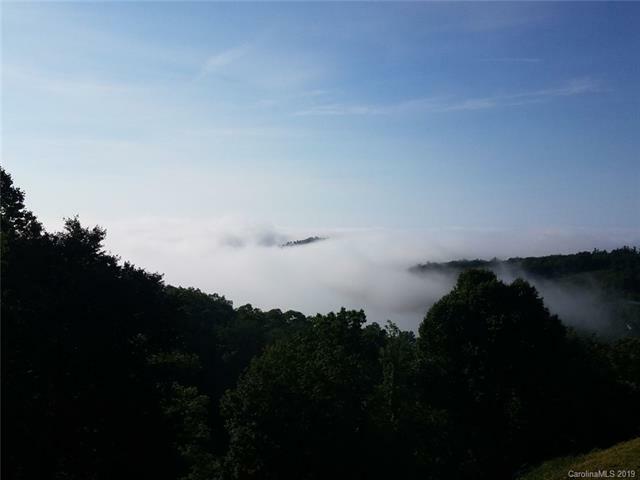 Drive the wonderful Blue Ridge Parkway less than five miles away. FULLY FURNISHED (everything you need to move in now), this cute studio unit has new hardwood floors installed in 2018, new Murphy Bed, and a gas fireplace for the cool evenings - very cozy. Tile bathroom floor, two refrigerators (a large & smaller). Only 31 units in this adorable quiet mountainside complex. Onsite free laundry, plenty of parking and move-in ready. Start relaxing and take in the incredible view from your balcony!! The data relating to real estate on this Web site derive in part from the Carolina Multiple Listing Services, Inc. IDX program. Brokers make an effort to deliver accurate information, but buyers should independently verify any information on which they will rely in a transaction. All properties are subject to prior sale, change or withdrawal. Neither Robert Greene Real Estate, Inc nor any listing broker shall be responsible for any typographical errors, misinformation, or misprints, and they shall be held totally harmless from any damages arising from reliance upon this data. This data is provided exclusively for consumers' personal, non-commercial use and may not be used for any purpose other than to identify prospective properties they may be interested in purchasing. © 2019 Carolina Multiple Listing Services, Inc. Data last updated 2019-04-23T16:59:04.447.